The SENIOR SALON is dedicated to showcasing the talents of the post 9 to 5 generation. 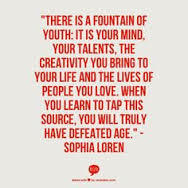 The generation who have a little silver in their hair and finally have time to get in touch with the creative part of their personality. The SENIOR SALON features art, music, writing, poetry, photography, creative cooking, creative fashion, and anything else that you can dream up. Allow YOUR muse to guide you into a new creative endeavor or enhance an existing creative endeavor and tell us about it. THANK YOU ALL FOR YOUR LOVELY NOTES OF ENCOURAGEMENT. THE SENIOR SALON WILL TAKE A BRIEF HOLIDAY AND RETURN WITH A NEW LOOK BUT THE SAME FORMAT ON JANUARY 4, 2017. I HOPE TO SEE YOU ALL THEN. SENIOR SALON, UncategorizedART, cooking, crafting, creativity, FASHION, Music, PAINTING, POETRY, retirement, Senior Salon, writing. The Senior Salon is my pleasure and has brought many wonderful people into my life that I now consider my friend, like you. Stay well my friend and I look forward to 2017. 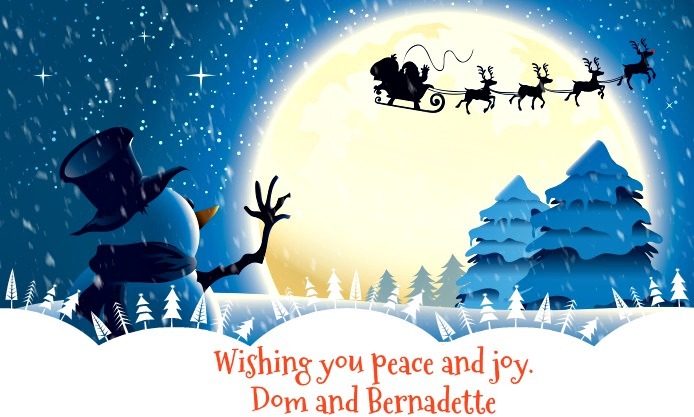 Hi Bernadette – happy Christmas and New Year to you and your family. Looking forward to your new writing contributions in 2017. That’s a lovely present for us all. Wishing you all you wish yourself at Christmas and for 2017. I looking forward to the Senior Salon in 2017!! I am so happy to have you as a contributor and look forward to your contributions in 2017. Wishing you peace and joy this Christmas and New Year dear Lyn. I have made several friends through this site. I enjoy the variety of personalities and writing styles see here. I love that everyone is positive and supportive of each other too. Thank you, Bernadette for creating such a delightful site to join! It has been my pleasure and I look forward to 2017. Oh…. I just stopped by to post something. I will look forward to seeing the new format when you start again. I really appreciate that you do this. I hope to be a more active reader in 2017! I look forward to always reading your posts. I very much appreciate you reading them. Thank you, that feeling of friendship is mutual. Take good care and see you in 2017.